It really is amazing that UFC is becoming a very popular sport and with that it is popular to bet on the UFC fights. One thing that is certain, is it is not as popular with the oddsmakers and therefore a possibility of a line mistake can happen and leave it wide open for some profit. Look for some big underdogs to cash in on. The first way to bet UFC is just pick the fighter that you think will win the fight. It might be because you like their name or possibly you have some knowledge into each of the fights. Most bettors select the money line way of betting. Money line is just a straight up who will win. Then they add a (-) minus or a (+) plus as to indicate who is the underdog and who is the favorite. On occasion the event is too close to call and both will have a minus to it. Remember the negative money line gives you the information that he/she is favored in the fight and a plus tells you the fighter is the underdog in the fight. Bets are based on $100 but any amount can be bet. When you see a -210 bet, that translates into if you bet $210 and if you win you get $310 in return. On the flip side if a fighter is +125 for win (remember this is an underdog) that if you bet $100 and win then the return is $225. 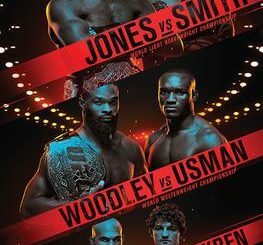 There may be some prop bets with UFC such as which round a fighter will win, whether it will be knockout or a tapout or even if the contest will go the distance. If this is the sport you like and re very knowledgeable about it, a prop bet can bring more value to your bet. Parlay bets are profitable if you win but are very hard to attain. In the fight card it is possible there could be 6-10 undercard fights. In a parlay you may have to pick winners in 4-6 fights in order to collect a winning ticket. You make on wrong choice and you lose the entire bet. Live betting is becoming popular where the sportsbooks might off a line on some particular event that may or may not happen during the fight. They may say fighter A will knock down fighter B in the second round and then they offer odds. This is to keep you involved in the sport and the sportsbook is looking to rake in more money. With live betting becoming more popular, more online sportsbooks are offering it now. These are bets that can be placed during a fight, while it’s happening. 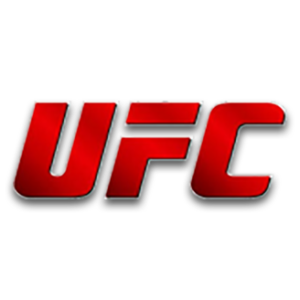 In UFC fights, since the action is so fast, there aren’t the volume of live bets available like you’ll find in slower sports such as football or baseball. However, there are a variety of bets that can be made between rounds. Let’s be clear about one thing. UFC betting is available in multiple settings. It is offered through your Blackberry, Android, IPhone and cell phones that are windows based. This is available in the smartphone market through their app stores and tablets. Do your research before betting and don’t just rely on some expert just because he picked a certain fighter to win. You can do just as well if you put the time and effort into betting. Remember in everything you bet to remember to have good bankroll management and don’t chase bets. Good luck in your sports betting! 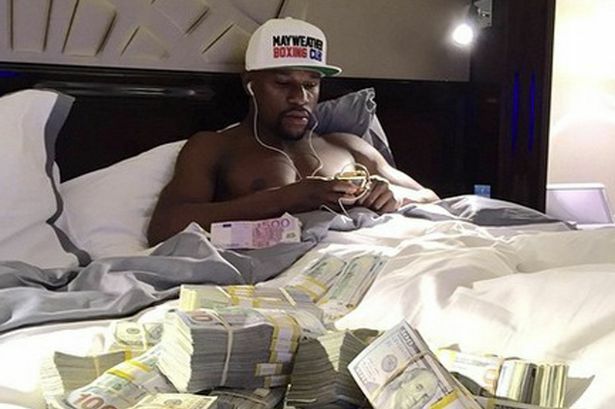 Will Mayweather Dispose of McGregor Like he did Pacquiao Two Years Back?